Suggested by Megapot Network Dumbledore is a fairly talented wizard. He can conjure up spells with the best of them and don’t let his age fool you, the guy still has a lot of tricks up his sleeve. 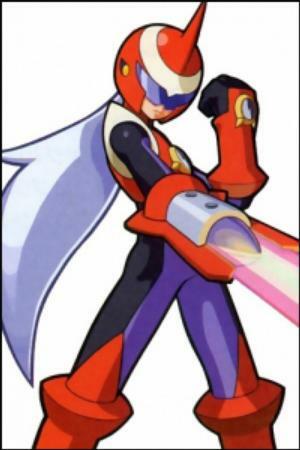 However if we’re being honest here, he still doesn’t have any chance against Protoman. Protoman is simply too fast for the old guy and the spell’s attack power doesn’t matter if he can’t even hit this guy. Protoman is really in a league of his own here and the gap between them is simply too vast. 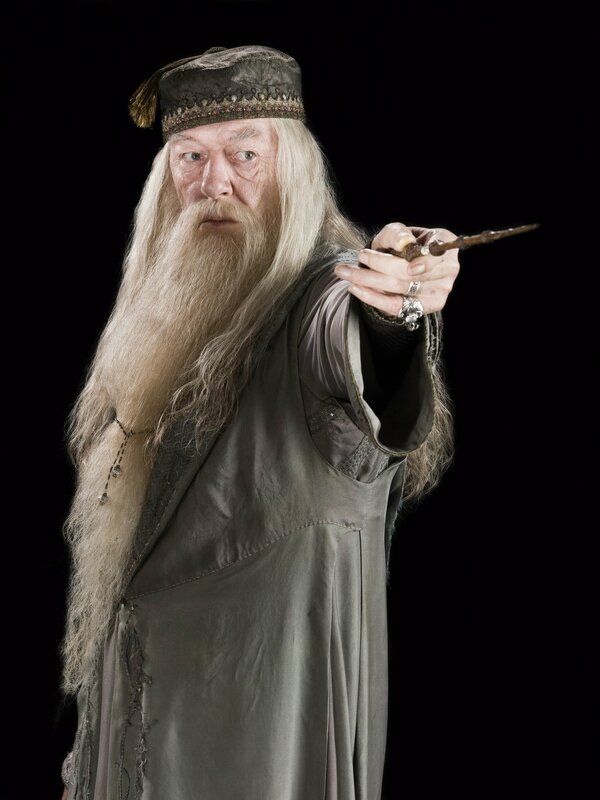 Dumbledore is 100 years too early to be challenging an opponent of Protoman’s caliber. Protoman wins. This entry was posted in Battles, Dumbledore Battles, Protoman Battles and tagged Dumbledore, Protoman by dreager1. Bookmark the permalink.